I often draw pictures at work and while working on Godzilla I started drawing cute monsters and animals destroying buildings. In fact, I plan on posting more of them later. For now you will have to be satisfied with this image of one of my favorites, Gourdzilla. By the way, if you’re interested on seeing my name in credits my name is towards the bottom on the far left. Oh, and see it in 3D it turned out really good. 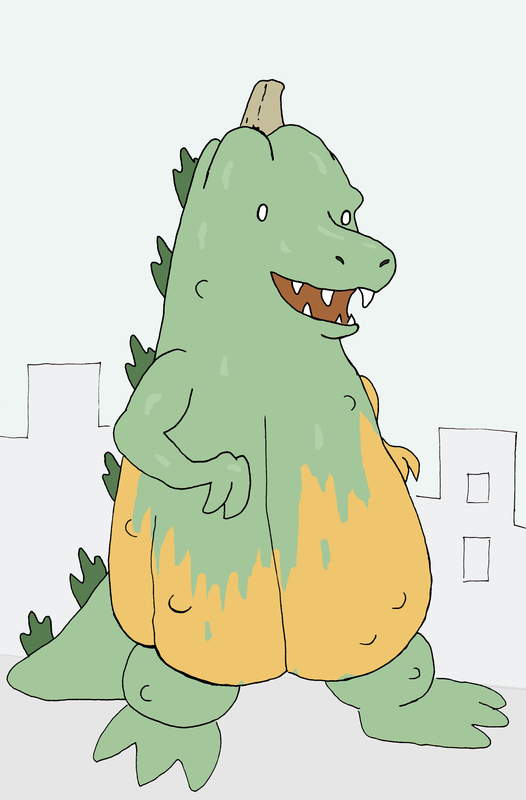 This entry was posted in Uncategorized and tagged Godzilla, Gourdzilla. Bookmark the permalink.